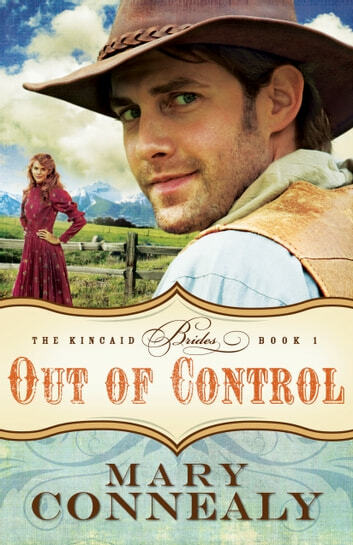 The' Kincaid Brothers' is another great series by Mary Connealy. Funny, entertaining and believable with a couple of plot twists along the way. Written by someone who knows how to use the English language - even if she is American!! Suspense full and Very intriguing. The story was suspense full and very intriguing. What I found intriguing is what you find in caves and other areas that had developed over the years. Interesting women characters you developed and how they where able to grow in who they are and become. The men where different types of male personalities, which where interesting and real. The younger brother seems to be child like , but due to tragedy this is passable. I found to much repeat on the past life issue with the brothers saying it over and over. It became boring at those parts. I liked how the author keeps the romance clean and sweet. Hoping to read the next two books so time soon, these are enjoyable. Very heart warming. Simple. Wonderful. Never boring. Story kept me engaged from the start. Couldn't put it down until I read it all. Loved loved loved the book. Was such a good read.